Next week’s episode of “Arrow” is shaping up to quite possibly be the best season finale the series has ever seen, and it looks like it’s going to be action packed. Oliver has recruited Deathstroke, Nyssa al Ghul, Malcolm Merlyn and Captain Boomerang to take on Prometheus, Black Siren and Talia al Ghul on Lian Yu. 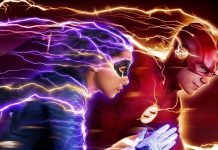 The CW has released a new extended trailer for the finale, and you can check it out below. The season 5 finale of “Arrow” titled “Lian Yu” will air on the CW on Wednesday, May 24th. 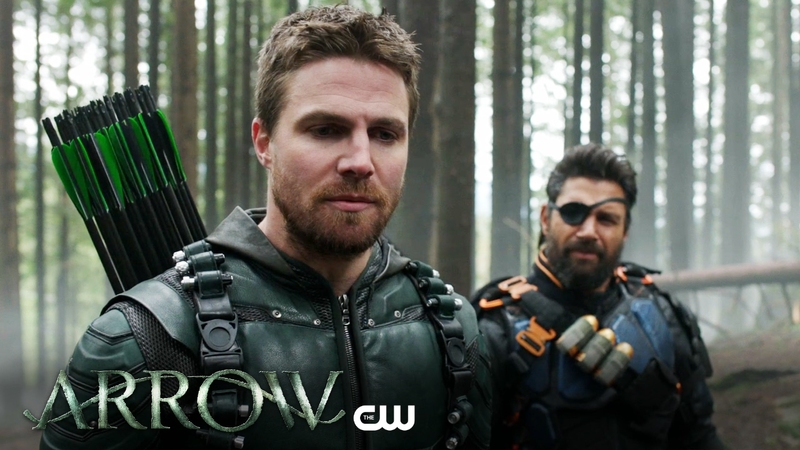 DEATHSTROKE, NYSSA AL GHUL, MERLYN AND DIGGER HARKNESS JOIN OLVER’S BATTLE AGAINST PROMETHEUS — The battle between Oliver (Stephen Amell) and Adrian Chase (Josh Segarra) culminates in a final epic battle on Lian Yu. 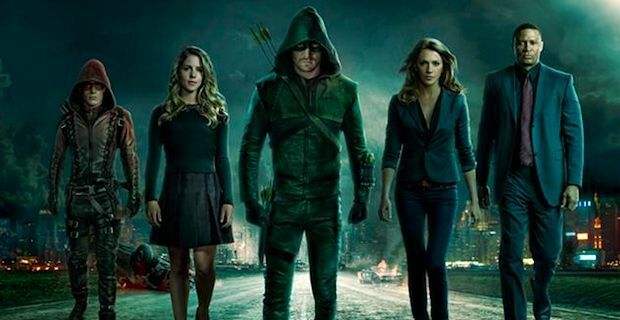 After recent events, Oliver decides to recruit a group of unlikely allies — Slade (guest star Manu Bennett), Nyssa (guest star Katrina Law), Merlyn (John Barrowman) and Digger Harkness (guest star Nick E. Tarabay) — to defeat Chase. 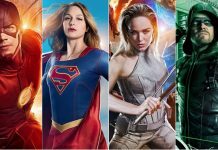 However, Chase has his own army – Black Siren (guest star Katie Cassidy), Evelyn Sharp (guest star Madison McLaughlin) and Talia al Ghul (guest star Lexa Doig) — and the forces collide in an explosive season finale. Jesse Warn directed the episode written by Wendy Mericle & Marc Guggenheim (AR523). 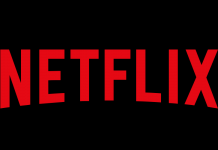 Original air date 5/24/2017.